Springer Science+Business Media has reached an agreement to acquire Mekentosj BV and Lifve Ltd. which includes the software tool Papers. Papers is the leading reference manager which allows researchers to organize, use, share and cite their research literature more effectively. Papers radically improves the way researchers handle their scientific literature. 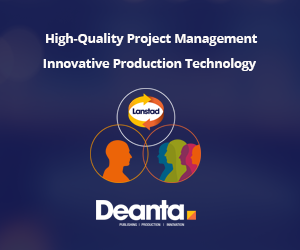 It centralizes search, downloads and organizing references and documents in one tool. The literature can be cited in the word processing software of choice, can be shared with colleagues and functions as a personal library of research. Papers is available for Mac, Windows and iOS. 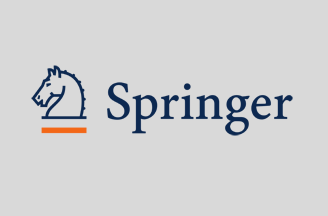 The current Papers employees, including the founder, Alexander Griekspoor, will continue to run Papers as a unit within Springer.